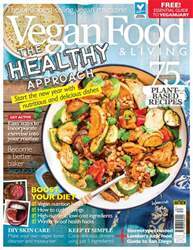 Digital Subscriptions > Vegan Food & Living Magazine > Jan 2019 > GET HEALTHY! 1 Preheat the oven to 190°C/Gas Mark 5. Lightly score a diamond pattern into the flesh of the squash using the tip of a sharp knife. Drizzle with a little of the oil, sprinkle with the thyme and rosemary, place on a flat sheet pan and bake for 15 minutes. Remove the sheet pan from the oven and push the squash over to one side. 2 Scatter the chopped leeks and whole baby plum tomatoes on the other side of the pan and drizzle with the remaining oil. 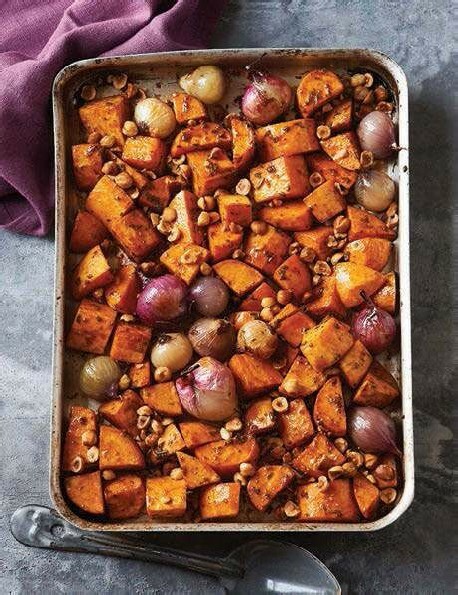 Scatter with salt flakes and freshly ground black pepper and return to the oven for another 20 minutes, until the flesh of the squash is soft and the leeks and tomatoes are lightly charred. Scoop the leeks and tomatoes into a large bowl. 3 Drain and rinse the lentils and add them to the bowl. Mix the olive oil and pomegranate molasses together for the dressing and add about half to the lentil mixture. Pile the mixture into the squash hollows and return the sheet pan to the oven. Bake for 5 minutes, until the lentil filling is just heated through. 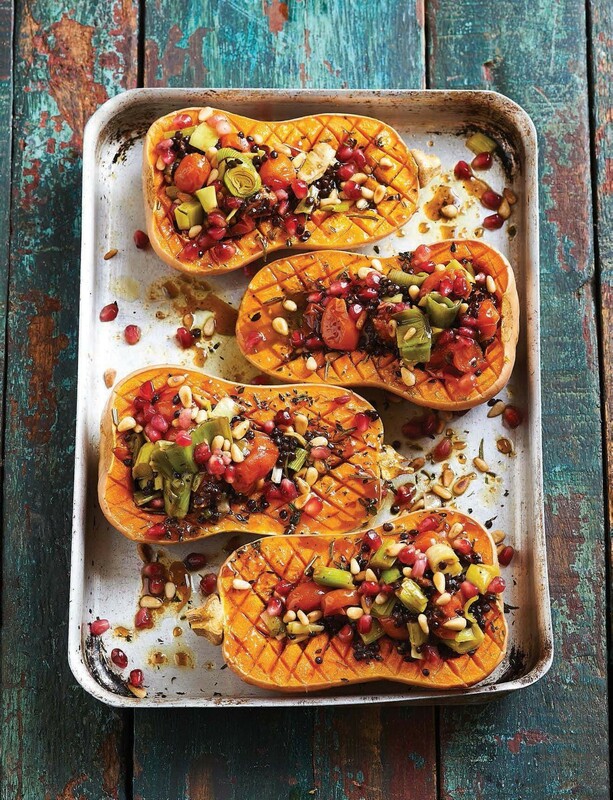 4 Remove from the oven, drizzle over the remaining dressing, scatter with pine nuts and pomegranate seeds and add a good grinding of black pepper. Serve with rocket leaves. What does Veganuary mean for me? What’s REALLY behind YOUR cravings? 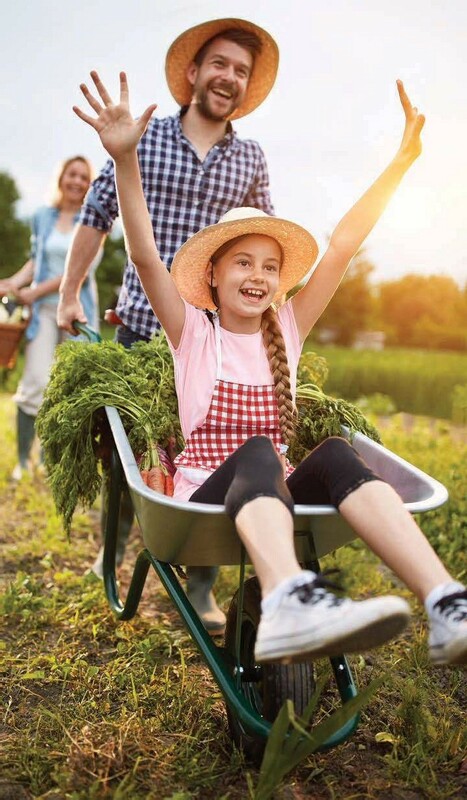 What does a vegan look like? What do you mean it’s not vegan?